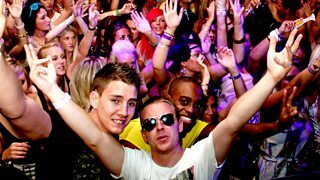 Kate O'Brien explores Ibiza's subtle influence over British youth culture and nightlife. 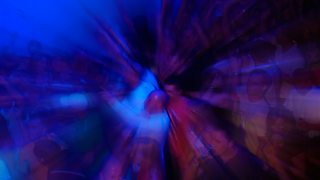 Jolyon Jenkins reports on Spiral Tribe, the 90s free party sound system, still raving. 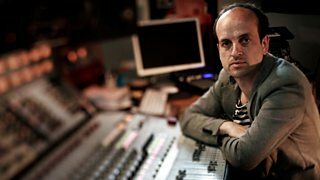 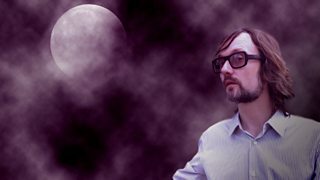 Composer Matthew Herbert takes a critical look at looping and sampling in modern music.